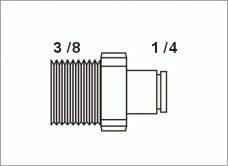 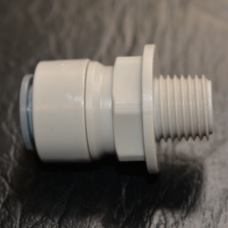 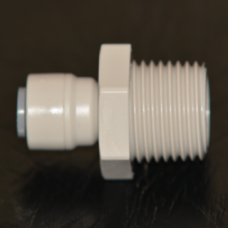 1/4″ Tiger water filter fittings offers a wide range of push in connectors, tube and other fluid control products for drinks dispense and pure water applications. 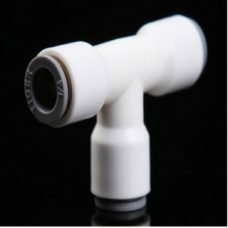 Unique patented Tiger double O’ring locking system then holds the tube firmly in place. 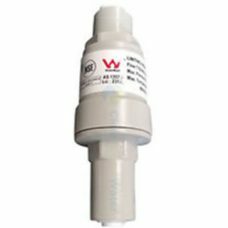 Food quality push in water filter fittings, the Tiger fittings range provides the quickest and most effective of installations with the quality assurance you would expect. 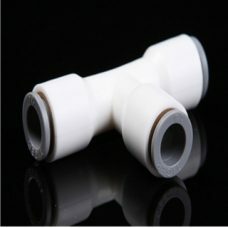 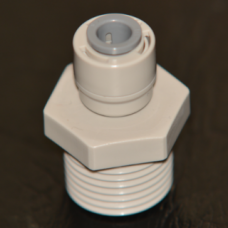 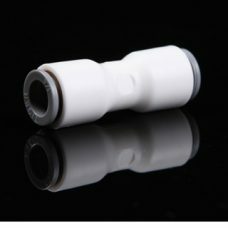 Pushing the clean cut tube into the fitting is all that is needed to produce an instant but permanent leakproof connection. 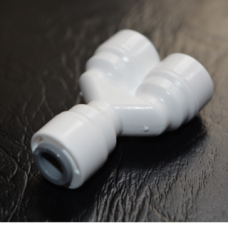 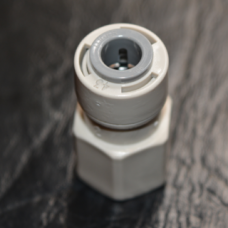 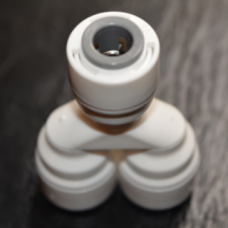 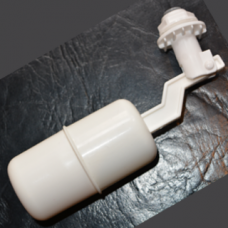 The Tiger water filter fittings are just as easy to disconnect and re-use without the need for replacement parts. 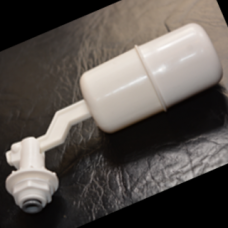 Tiger Beverage and Drinks Dispense products are produced in FDA compliant materials making them especially suitable for potable liquids.